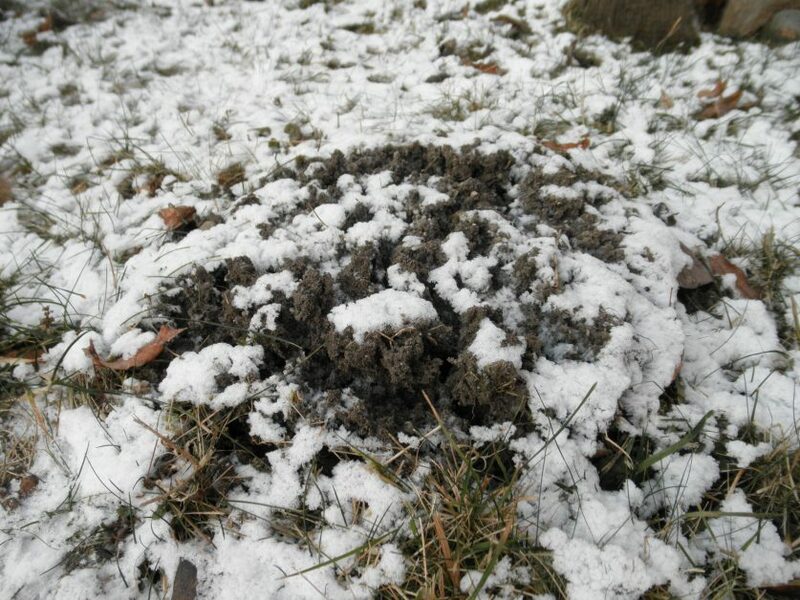 The winter months can be extremely harsh on your landscaping in Calgary. 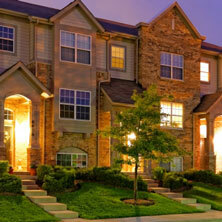 Most property owners focus on providing the right kind of protection to plants and bushes in the ground. However, they’re unsure about how to protect their potted plants from the frost, snow and ice when the temperature starts to dip. Potted plants pose bigger challenges than ground plants during winter because they have a lot less winter hardiness. A pot freezes solid much before the ground begins to freeze. Plantings in the ground are able to bear the wrath of winter better than potted ones. Plants like succulents (e.g; jade and turmeric) are not very frost-tolerant. It’s best to move them indoors and they will survive better if kept in a sunny window. 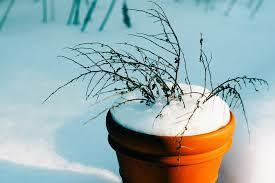 However, you may have many perennials in containers and would like to protect them from the winter cold as well. There are a number of ways to protect the plants depending upon the time, creativity and efforts you want to put into completing this winter project. If possible, find a shady patch in the garden to plant them in the ground or bury the pots as they are. Then cover them with a mulch of bark and leaves. A better soil cover provides more insulation to the roots of the plant. So add as much soil to the pot as you can. To double the protection, you can put it in a larger container and fill the gap with soil or mulch. Use the cluster method in which you gather the containers together and put them in a shady spot with mulch covering them. Get creative and construct mini greenhouses, hoop houses, and cold frames to cover the plants. You can use any handy material like wood scrap or plastic pieces to construct them. Encircle the pot with chicken wire and cover the empty place with a lot of mulch, which acts as a comforter. Make sure all your containers are strong enough to make it through the freezing winter. 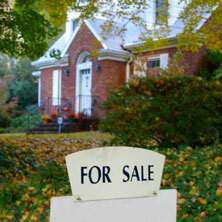 The more porous your containers are, the more likely they will develop cracks during the winter months. If you follow these steps, with the onset of spring, you may find most of the plants have survived with a minuscule loss rate. 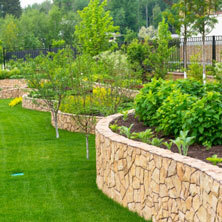 We at Project Landscape provide excellent winter services for landscaping in Calgary to commercial clients. For any more information about our Calgary Landscaping Services services, feel free to contact us at 403-407-5777 or drop us a line via this Online Form.